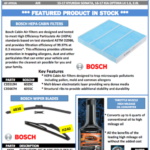 High Quality Triple Layered Carbon Antibacterial Cabin Air Filters now in stock! 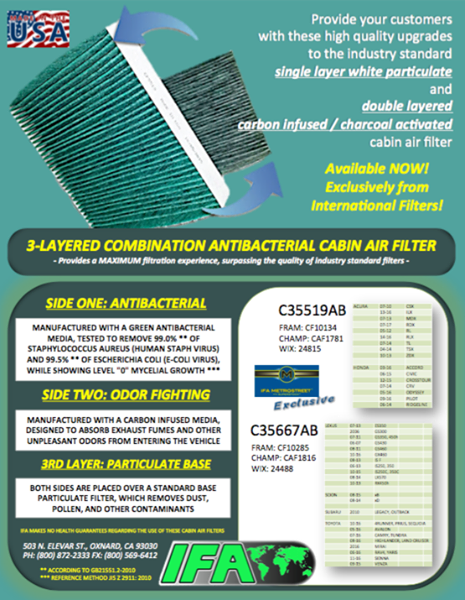 Our two most popular cabin air filters are now available in a triple layered, combination variant – Particulate, Charcoal / Carbon, and ANTIBACTERIAL! 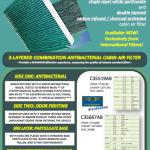 All in one amazingly functional filter! 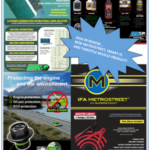 High quality design for MAXIMUM protection. 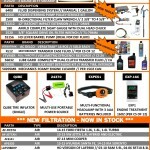 Check out the flyer and contact us for details. 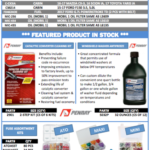 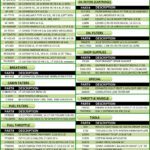 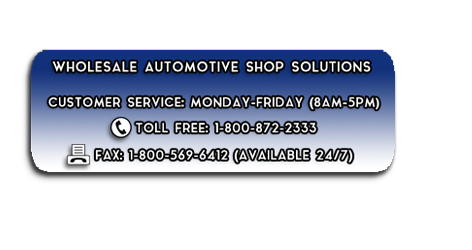 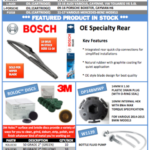 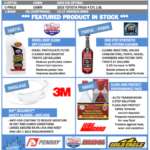 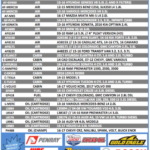 Please check out our 3rd quarter product flyer. 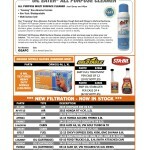 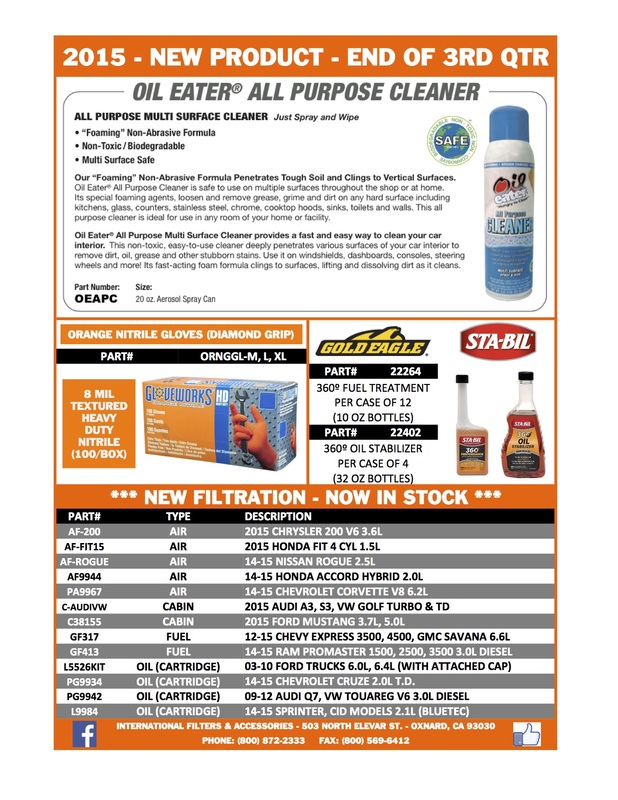 We have new products in from Oil Eater, Gold Eagle (Sta-Bil), and Orange Nitrile Gloves (Diamond Grip). 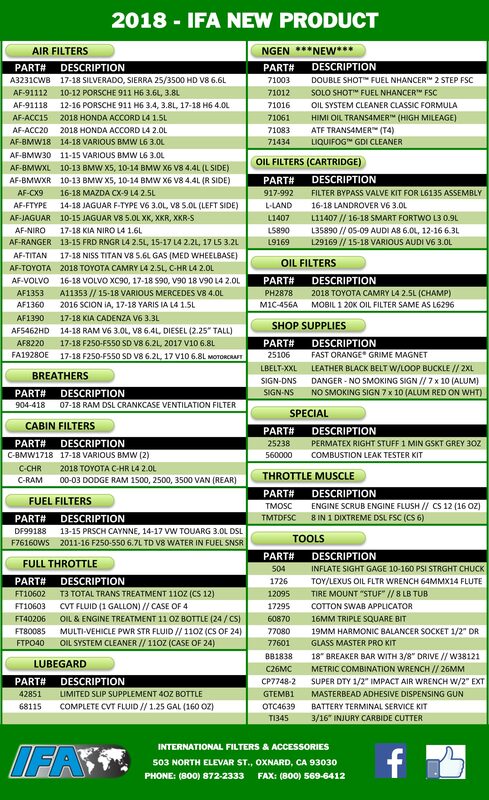 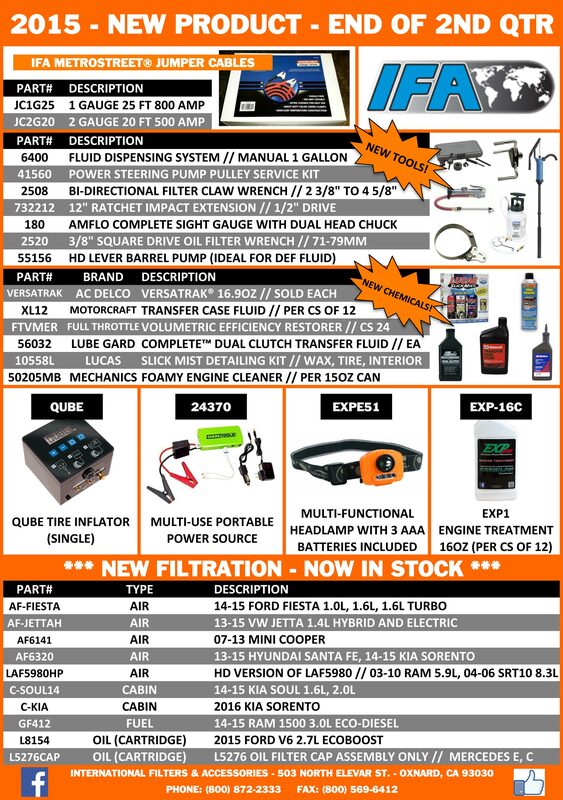 We also have new air, cabin, fuel, and oil filters in stock!